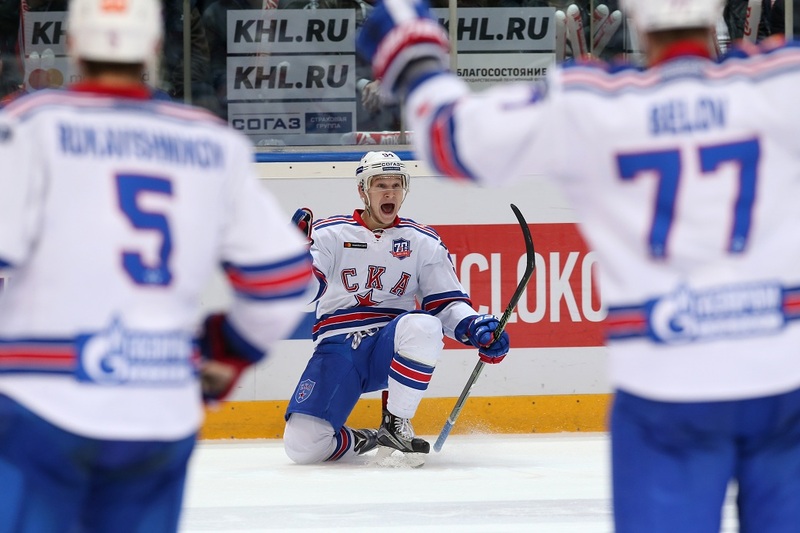 The Victors’ Voices – SKA players look back on their triumph. The Gagarin Cup final series is over, and with it, the 2016-17 KHL Championship. 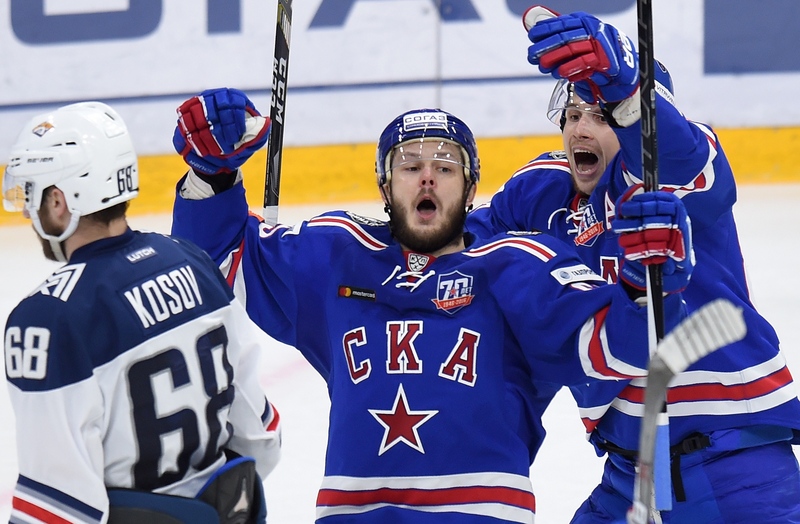 SKA defeated Metallurg Magnitogorsk 5-3 in Game 5 to seal a 4-1 victory in the series. Oleg Znarok’s Army Men are now the fourth collective to become two-time Gagarin Cup champions, an honor they share with Ak Bars, Dynamo Moscow, and yesterday’s vanquished contender, Metallurg Magnitogorsk. 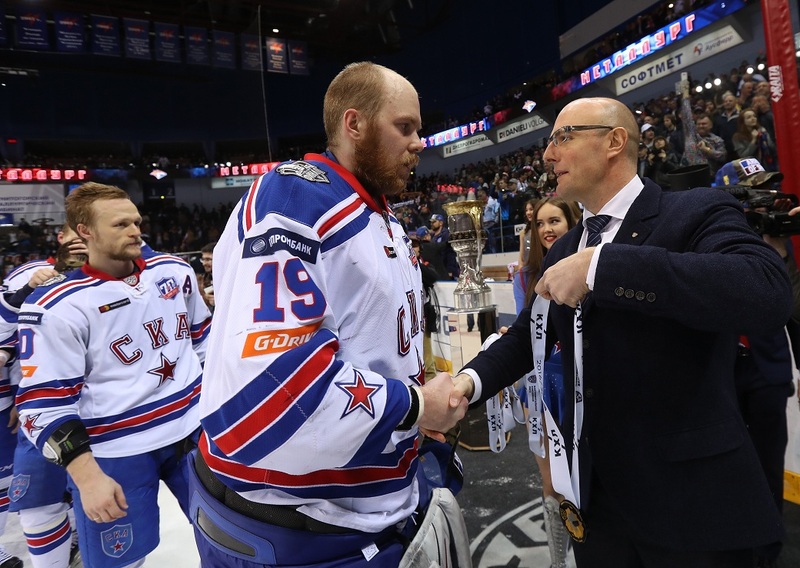 After the final siren sounded and they had been presented with the Gagarin Cup, some of SKA’s victorious players, plus coach Harijs Vitolins (who worked with Oleg Znarok when Dynamo reigned supreme) shared their thoughts on this stirring triumph. - The differences between winning the trophy this time and with Dynamo? It’s our first year at SKA, so we had to get used to the team and it is very hard to do this quickly. We put together a roster of great players, told them what was expected of them, and we had to put in a lot of hard work. Add to that the pressure, because SKA is a big-name club. We only lost two games in the playoffs, but we only faced tough opposition. 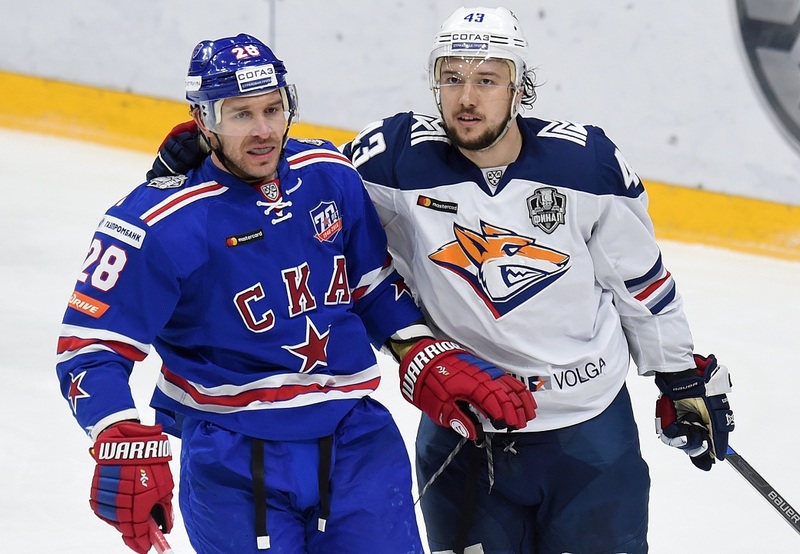 You might recall the very first game against Vityaz – that was a really hard match, and it could have gone either way. As for today’s match, let’s admit we allowed some soft goals. We explained to the guys that we were still creating chances and we just needed to take them, that they should stick to our game plan, and just keep playing the way they’d played up to now. There was no need for the players to panic or try to become the individual hero and savior. They just needed to get back out there and persevere. We still had enough time, we made use of our powerplays, and we killed our penalties, and that’s also an important factor in winning. Of course, Pavel Datsyuk’s absence affected us, and not only our special teams. He’s the kind of guy who calms the team down at the crucial moments, and he always seems to be in the right place at the right time. It’s good that we were able to replace him, but I believe this was a victory for the whole team, and not the kind where any individual player stands out from the rest. Why did we choose Mikko Koskinen for the final series? That’s the way the coaching staff decided, but I’ll take this opportunity to say that Igor Shestyorkin showed his very best form, and we never entertained the slightest doubt that he could cope if called upon. - It always feels good to win, but this year we’ve put together a genuine team, like a family. For a lot of the guys, this is the first time they’ve won the Cup, and it’s probably thanks to them that we all fought so hard, and now we are all champions. 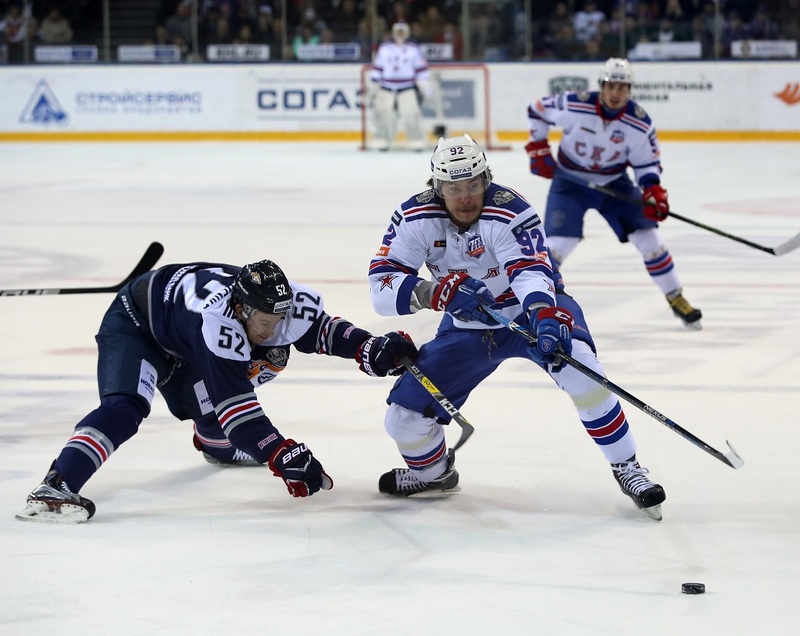 The entire playoff campaign was very tough, including the first round against Vityaz. The result might give the impression it was easy, but the opening match was very hard. Lokomotiv fought tooth-and-nail, as did Dynamo, and then, well, Magnitogorsk is the reigning champion, and the team which won the Gagarin Cup twice in the last three years. 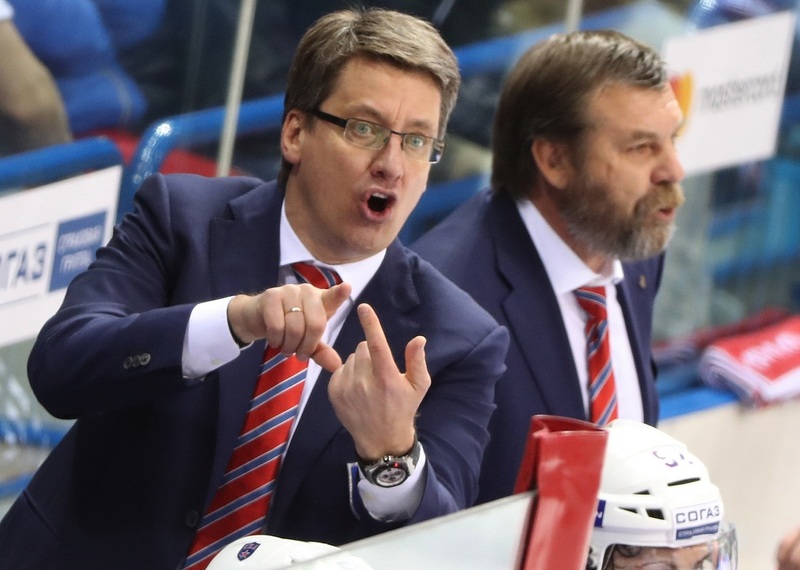 At Metallurg you have fantastic players guided by a very strong coaching staff. It was a hard contest and we’re lucky some of our injuries cleared up in time. Koskinen came back and played like a ferocious beast. My youngest son wanted us to win it in Petersburg but we did it here, so now we’ll set off for home to celebrate this victory with our families. Is there enough energy left for the post-season? There’s always the energy if it’s for something positive, and even more so when you have this kind of finale to a KHL Championship. - I don't even know how to describe what I feel right now… fatigue and joy. It probably hasn’t sunk in yet that I’ve become a champion. Apparently, God just let me start scoring goals at crucial moments, because before that, I’d gone two-and-a-half years without scoring. What matters most is doing your duty, because that’s what a team is built on: each one carrying out his own orders. Maybe I did a little more. In our team we might have disagreements, we can get angry with one another, but we still know that when the time comes we’ll all go out and do what needs to be done. My personal statistics don’t bother me at all. - I’m overcome with all the emotion... the third period began well for us, but they quickly hit back. Never mind. We still won, we showed we’re the best, and I'm very happy. I’ve won something at last (laughs). - We really needed this victory, and we were geared up to finish the series here, in Magnitogorsk, so without that emotion we wouldn’t have won. Is it better to win at home? It’s just great to win, no matter where. I’d like to dedicate this victory to my family.